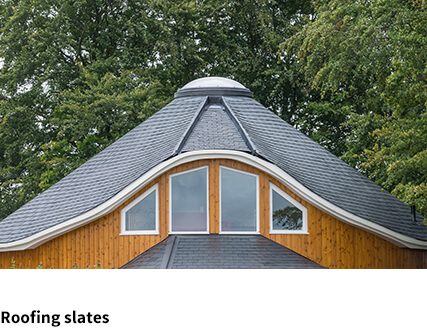 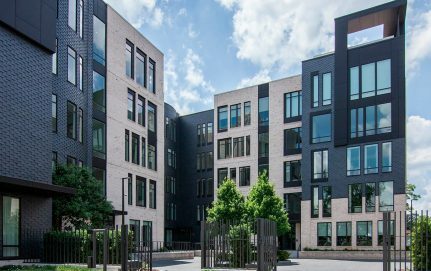 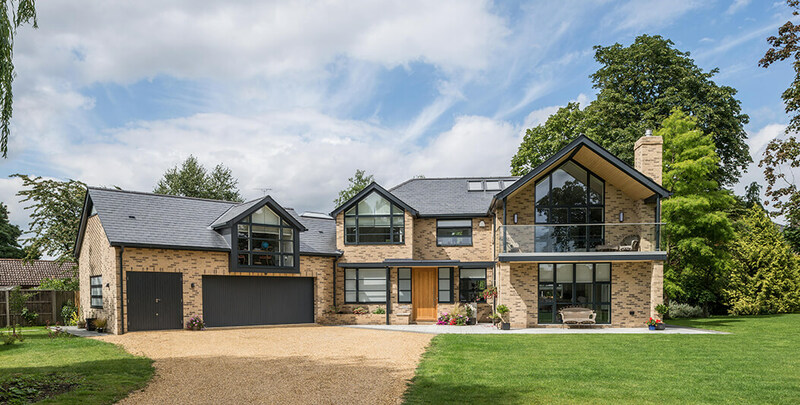 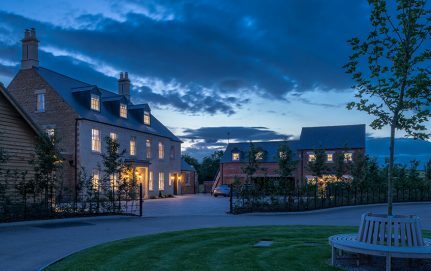 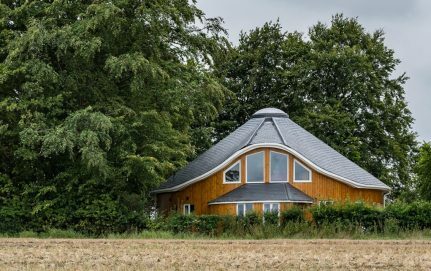 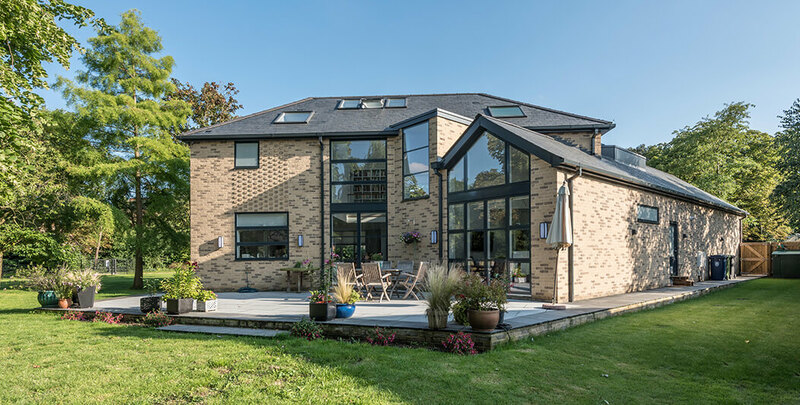 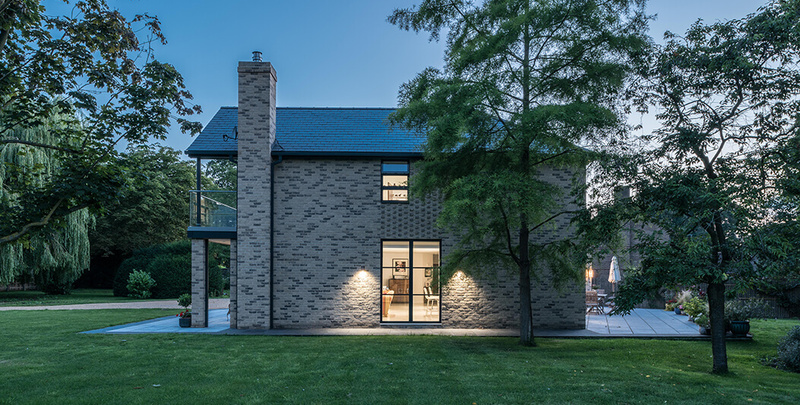 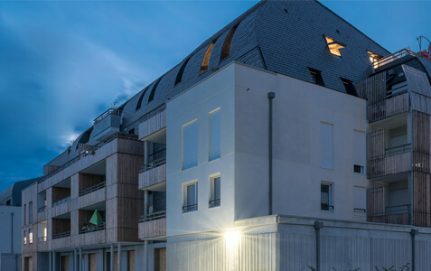 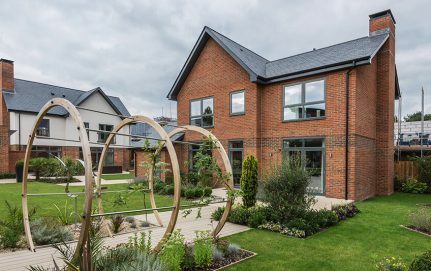 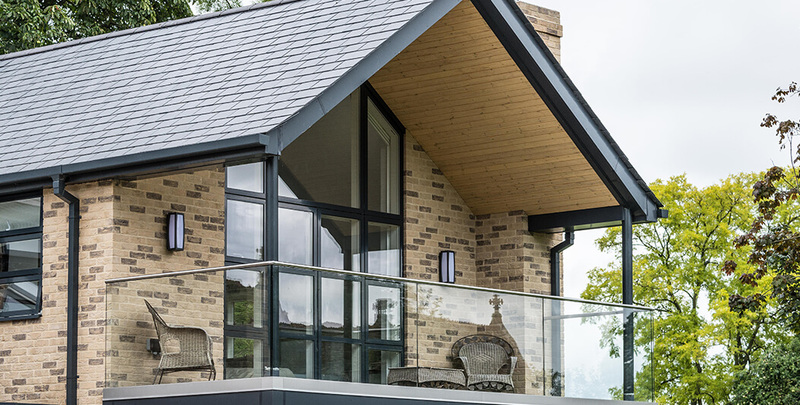 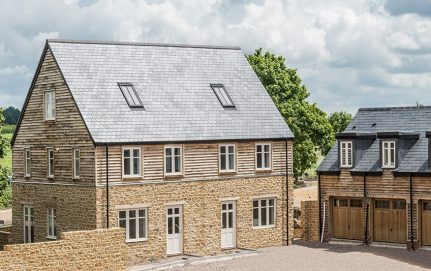 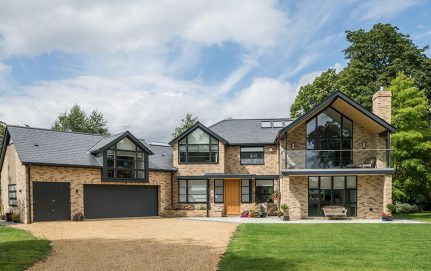 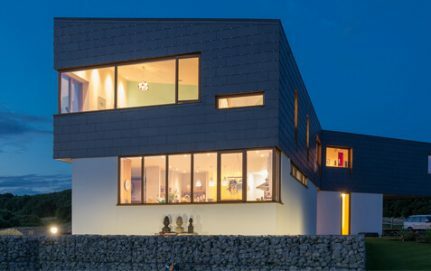 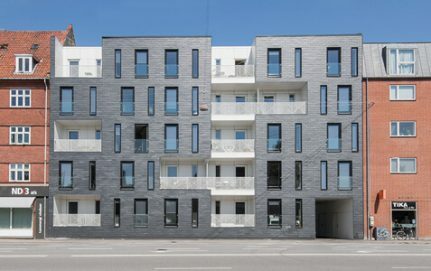 When building planning requested the use of natural slate for the roofing of Lansdowne House, a large contemporary property in Cambridge, CUPA 12 slate, which is both cost-effective and met the required finish, proved the perfect product for the job. 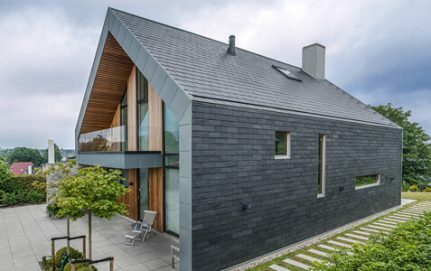 Homeowners Tim and Moira Ewbank had looked into using Welsh slate for this sophisticated new-build in the grounds of their period farmhouse but were pleased to find, with the help of their team on the site, that CUPA 12 proved to be a more economical option, while still offering excellent quality. 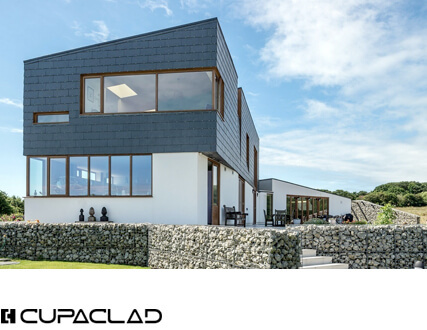 Extracted from one of CUPA PIZARRAS’ Spanish quarries, CUPA 12 is a high quality dark grey slate with a smooth finish. 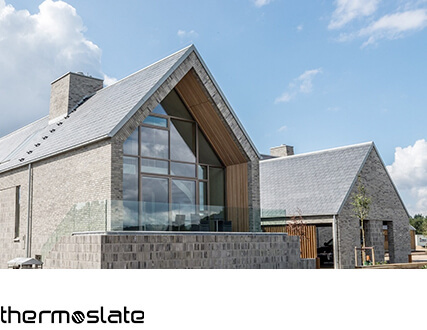 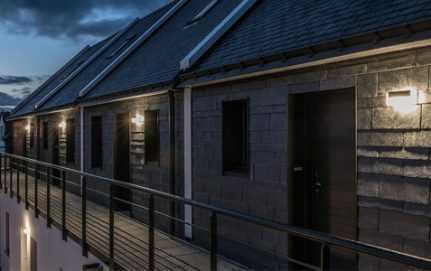 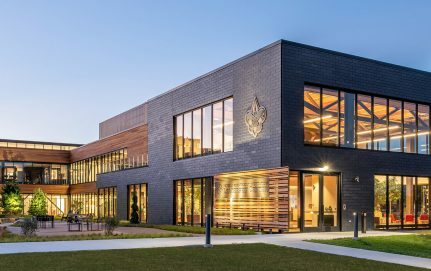 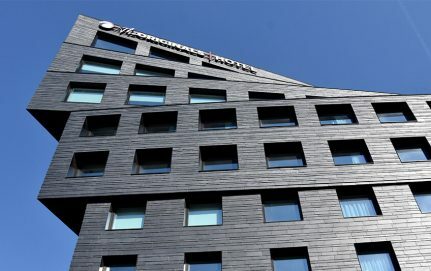 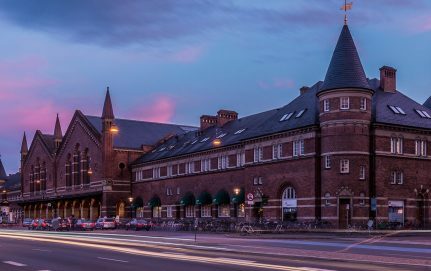 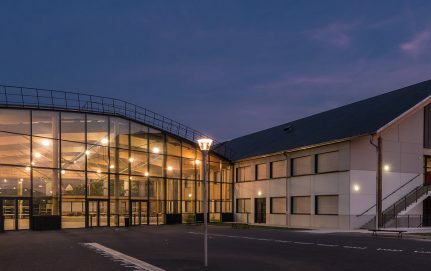 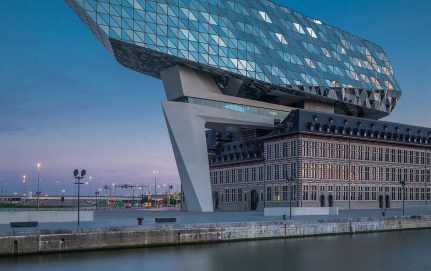 With a life span of more than one hundred years and very little maintenance required, natural slate is a durable, weatherproof product, un-matched by artificial alternatives.